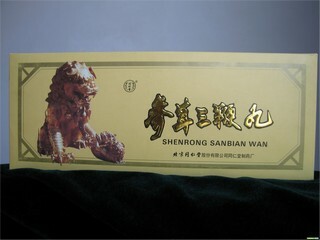 Nourishes kidney and qi to help Yang. 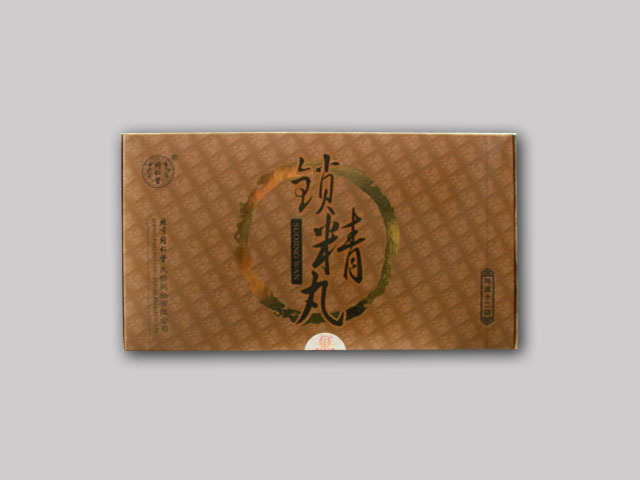 Used for kidney yin deficiency caused by: impotence nocturnal emission, mental fatigue, waist and knee weakness. Dosage: take orally 80 tablets at a time, 2 times a day. Contains 80 small tablets * 2 packs * 5 boxes.